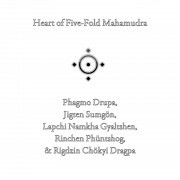 The Khandro Nyingthig (Heart Bindu of the Dakinis) is a set of Dzogchen tantras and pith instructions that originate with the primordial Buddha mind of Samantabhadra and Samantabhadri. 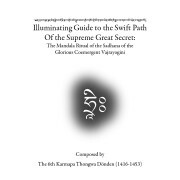 These instructions were transmitted to Padmasambhava (8th Century) who first granted them to his enlightened dakini partner Yeshe Tsogyal, together with the young daughter of King Trisong Detsun, Princess Pema Sal, after Padmasambhava resurrected her. 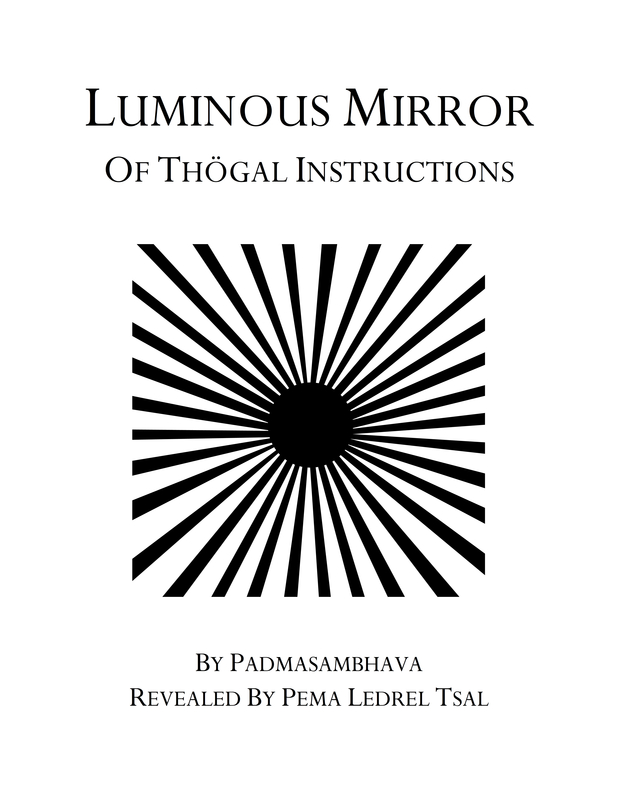 Padma Ledrel Tsal (13th Century), the incarnation of the princess, later discovered these hidden in a cave at Zhotö Tidro, near Drigung in Tibet. 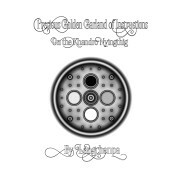 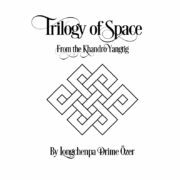 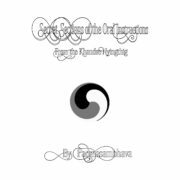 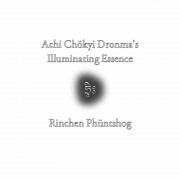 This sacred treasure cycle was regarded as the ultimate expression of Dzogchen instruction by many practitioners and scholars over the centuries, though hard to penetrate. 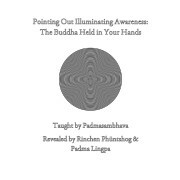 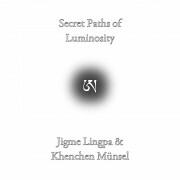 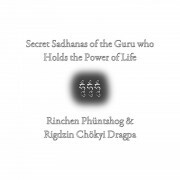 In the present translation of Rinchen Phüntshog’s (1509-1557) Spacious Expanse of Illuminating Primordial Wisdom: A Commentary on the Liberating Instructions of the Heart Bindu of the Dakinis, the instructions of the Heart Bindu of the Dakinis are presented practically in a manner that is approachable. 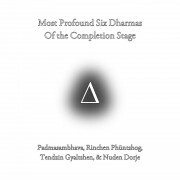 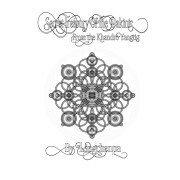 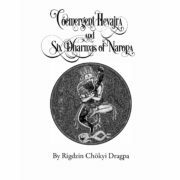 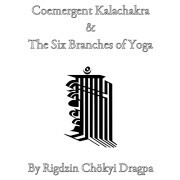 The text has five main sections: the Heart Bindu of the Dakinis story, the Dzogchen preliminaries, the main practice of Thögal (Direct Transcendence), the way the four stages of visions arise, supporting instructions, and the way the fruition manifests. 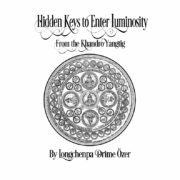 These instructions are like a key to the precious Dzogchen treasure trove of the Khandro Nyingthig, the heart-blood of Padmasambhava.